We’re hoping all you bloggers out there might be heading down to Jamaica for one of our awesome projects, so here’s a quick way to blend in with your new Jamaican family. 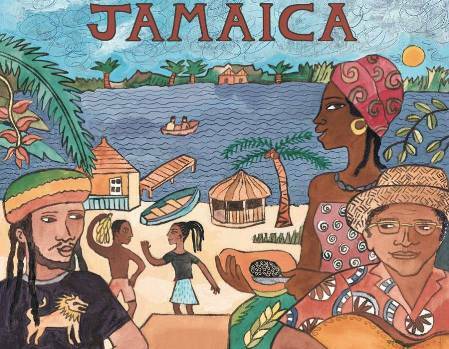 Down in Jamaica, they speak Patois, a blend of West African, Creole, and English words. We thought to impress everyone in Jamaica we would give you a few words and phrases to use, or just to understand what they’re saying for you first-timers! All fruits ripe- Everything is just fine. Hope this helps everyone out! Happy travels and One Love! Previous post Gettin’ Funky Next post AOA thinks our projects ROCK!